Most of us are aware of the highly restrictive 5/24 rule that Chase imposes on select credit cards, basically meaning you cannot have 5 or more new credit cards within a rolling 24 month period. This makes it difficult for those of us in the credit card game and gain valuable rewards that these cards offer. Other card issuers like Barclaycard and Citi are a bit more sensitive to credit inquiries and offer variations on the 5/24 rule. 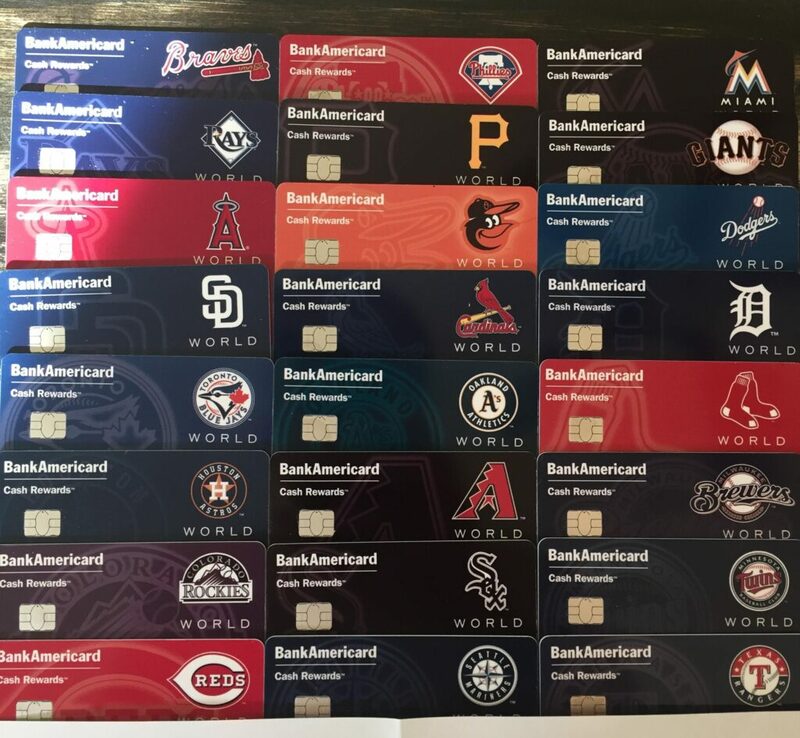 Before this rule was implemented you could safely churn and burn many Bank of America credit cards over a short period of time, including one man who managed to get 24 MLB Bank of America credit cards in one day. 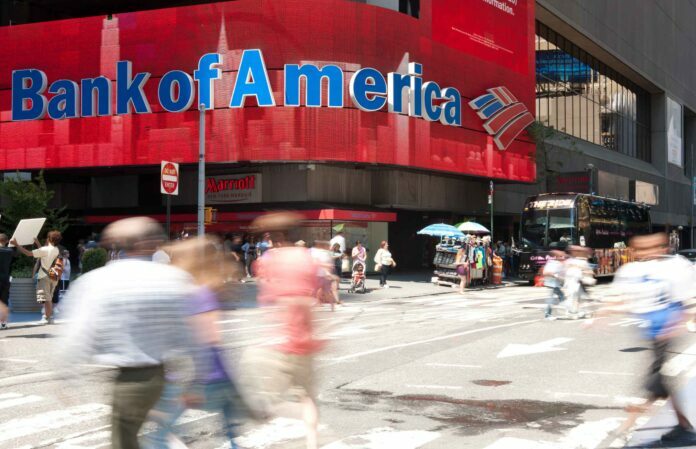 Bank of America’s new rule states that you cannot be approved for two cards per rolling two months, three cards per rolling 12 months, and 4 cards per rolling 24 months. That being said this rule is still pretty consumer friendly as it’s only imposed on Bank of America credit cards and doesn’t take into account any cards issued by any other issuers. It’s also a pretty generous rule anyways that looks more like it was meant to target the outliers and not the folks who conservatively go after credit card rewards. The Bank of America Alaska Airlines Visa Signature card is a very popular card in the community offering 30,000 miles, companion pass, and $100 statement credit all for a $95 annual fee card. Many people would apply for this card multiple times to build up their Alaska Airline miles in order to book international award tickets with popular airlines like Emirates, Qantas, British Airways, and more. Many people, including myself, like to build up our Alaska Airlines miles for international flights as the airline offers some of the best redemption deals around. This rule was a long time coming and we got hints of some changes when we got lots of data points of people being ‘approved in error’ when applying for more than one credit card from Bank of America, this was mainly at those people double dipping on the Merrill+ and Alaska Airlines cards. On a side note we are not clear on the Alaska Airlines Business credit card is subject to this rule as it’s not directly issued by Bank of America but a subsidiary of the company called FIA Card Services. The unique thing about this setup is that they pull different credit bureaus and operate separately from Bank of America. Only time will tell. What’s your favorite Bank of America credit card, and why is it the Alaska Airlines card?